MELBOURNE will field a new-look line-up in 2019, suffering a loss of players to expansion clubs, North Melbourne and Geelong. With only five spots (they passed one pick) in the draft, the Demons had to pick their players carefully. 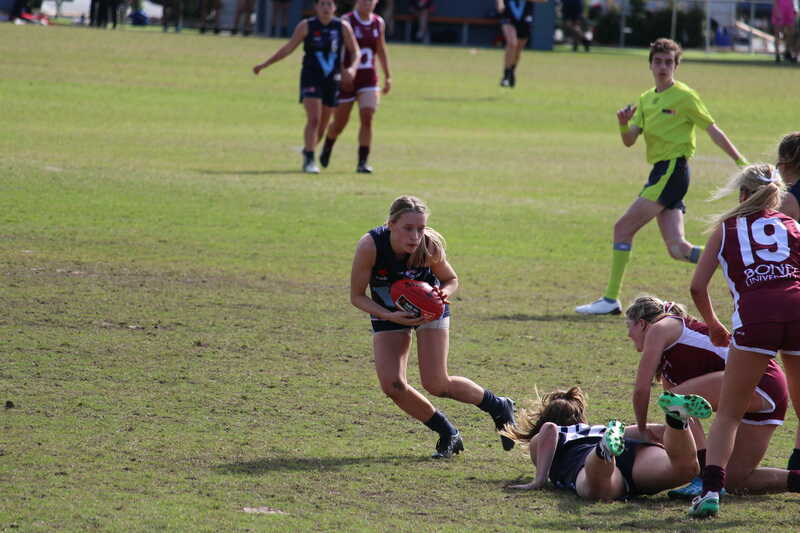 Hanks was one of the hardest and most skillful midfielders in the TAC Cup Girls competition. She plays very similarly to Madison Prespakis through her clean ball-use and long kicking. She can also head up forward when her side is in trouble, making her a very valuable asset for the Demons. 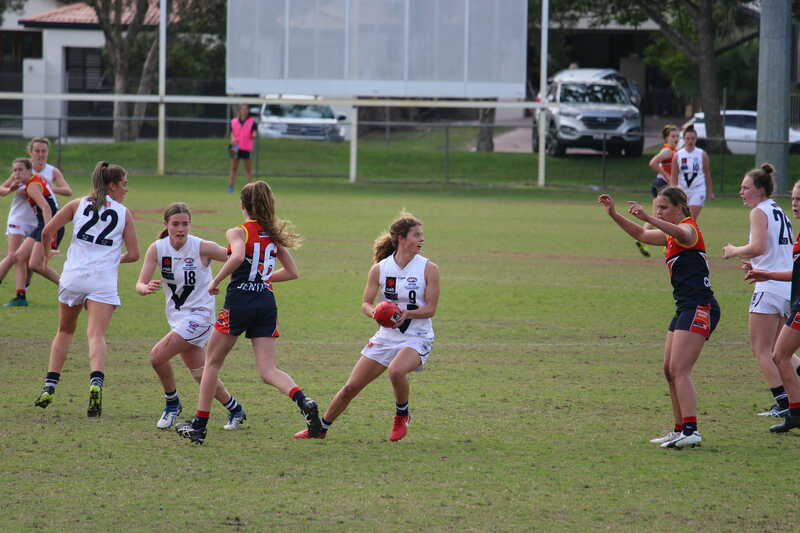 Hanks was awarded with a place in the TAC Cup Girls Team of the Year and the AFL Women’s Under 18 All Australian side, after being a co-captain of the Gippsland Power this year. She will be a key player in helping to aid the loss of Daisy Pearce. 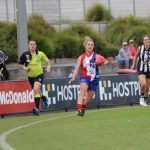 Like Hanks, Brancatisano also had a leadership role this year, leading her Northern Knights to a TAC Cup Girls Grand Final. Brancatisano is a smart inside midfielder who has clean hands and a consistent desire to win the ball in congestion. She can also add valuable defensive pressure in the middle, proving how much of a role player she is. 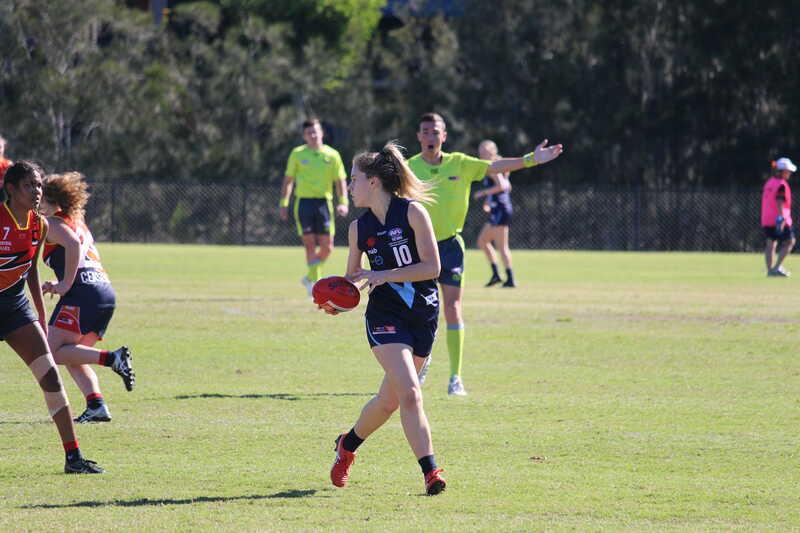 Brancatisano earned a spot in the TAC Cup Girls Team of the Year and also spent some time with Carlton in the VFLW, adding some valuable experience to her game ahead of her AFL Women’s debut in 2019. Jordann Hickey covers the loss of Alyssa Mifsud, who was delisted by the Demons in the AFL Women’s off-season. Hickey was consistent up forward for the NT Thunder this season, kicking 14 goals from 14 games. She played 14 matches and was named in the best three times. 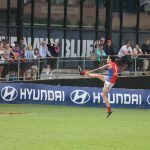 Hickey’s overhead marking and accurate kicking will be quite valuable in the Demons’ line-up, and she can also act as a back-up ruck. Shelley Heath is a great addition to the Melbourne line-up, thanks to her exciting run and carry out of the back pocket. She will inject some speed into the defensive 50, and could burn off a lot of players with that pace. Heath is also clever with the ball in hand, thanks to her clean hands and long kicks. She should do well to cover the losses of Anna Teague and Laura Duryea in the back line. Melbourne definitely needed midfielders in this draft and the Demons took two great ones in Hanks and Brancatisano. The duo will be great additions to a potent midfield that contains the likes of Karen Paxman and Elise O’Dea. Up forward, Tegan Cunningham will combine with Jordann Hickey, giving the Demons a powerful line-up inside 50. The Demons might struggle in defence, as the loss of bigger bodies such as Anna Teague could hurt them. It will be interesting to see how Melbourne approaches its ruck situation after losing Erin Hoare and Alyssa Mifsud. The Demons could have picked up a designated ruck in the draft but elected not to. 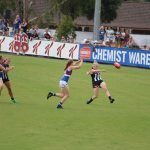 THE home and away season has come to an end and the finals have finally arrived in the Victorian Football League (VFL) Women’s season. Collingwood, Hawthorn, NT Thunder and Geelong all battle it out over the coming weeks with the hope of raising the premiership cup. Collingwood and Hawthorn finished the home and away season in the top two spots and as a result have an opportunity to advance straight through to the Grand Final. Collingwood suffered just two slip-ups throughout the season; an early season draw against Geelong and a late season loss against the Thunder, both of whom will head into battle in the elimination final on Sunday. 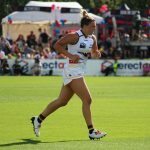 The Pies have a number of huge inclusions into their line-up with Sarah D’Arcy, Sophie Alexander and Brittany Bonnici among others returning to the line-up. The three inclusions will look to re-discover their early season form and re-establish themselves in the side. Collingwood will also be looking for a big contribution from star, Chloe Molloy who has been unbelievable all season long with her poise under pressure, elite decision-making and overall strong play. For the Hawks, they also enter the game with extreme confidence having defeated fellow finalists Geelong and the Thunder in their past two games. The Hawks lost just two games for the season and played consistent footy throughout the year, establishing themselves as a true contender. They make several inclusions (extended bench) highlighted by Melissa Kuys, who can be a real game-breaker at her best. 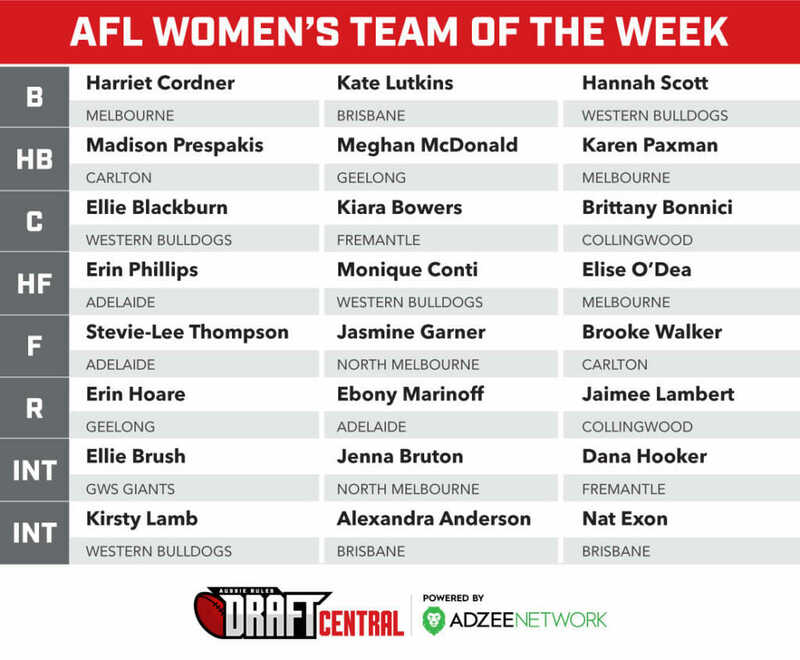 Their forward line featuring Sarah Perkins and Phoebe McWilliams has been dangerous all year and should once again play a huge role in getting the Hawks over the line. The injection of youth, including Eastern Ranges duo Emerson Woods and Sarah Kendall joining Mikala Cann, provides the Hawks with plenty of excitement. Midfielder, Emma Mackie will also look to continue her terrific home and away season form with a big game in the finals to push the Hawks towards the Grand Final and a hugely important week off. 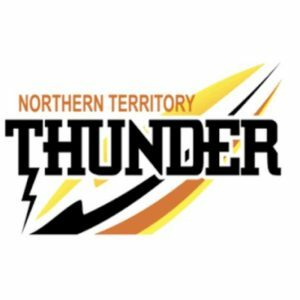 The NT Thunder meet Geelong on Sunday morning in the elimination final with both sides desperate to keep their premiership dreams alive. The Thunder have looked unstoppable at times throughout the season, posting several dominating defeats by high margins. By far the highest scoring team in the competition, their forward line has been firing on all cylinders, with some scoring contributions from the midfield to assist. They will have had plenty of preparation time, having not played since their Round 15 defeat at the hands of Hawthorn, with their bye coming in the final round of the home and away season. Jess Sedunary, Jenna McCormick and Angela Foley have all been huge for the team throughout the season and should once again have a big impact on the outcome. For the Cats, they narrowly missed out on an opportunity to face the Pies in the qualifying final, having lost to Hawthorn in the last round of the season. They look to shake off the disappointment and move into the second week of finals with a win, while also preventing elimination. Erin Hoare and Megan McMahon are among several inclusions for the Cats, with each having played a pivotal role in Geelong’s early season success. Richelle Cranston will be the player to watch for Geelong as she has been the catalyst in a number of victories this season with her commanding presence throughout the ground. A huge game of footy with both sides hoping to keep their dream alive for at least one more week.